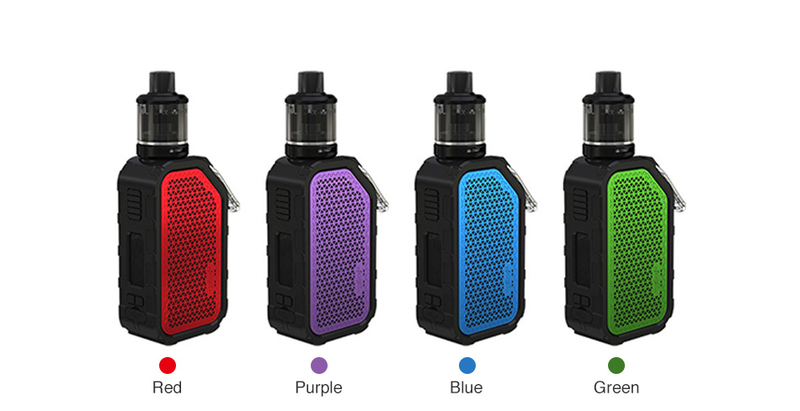 Glad to introduce the multi-functional WISMEC Active Bluetooth Music TC Kit! 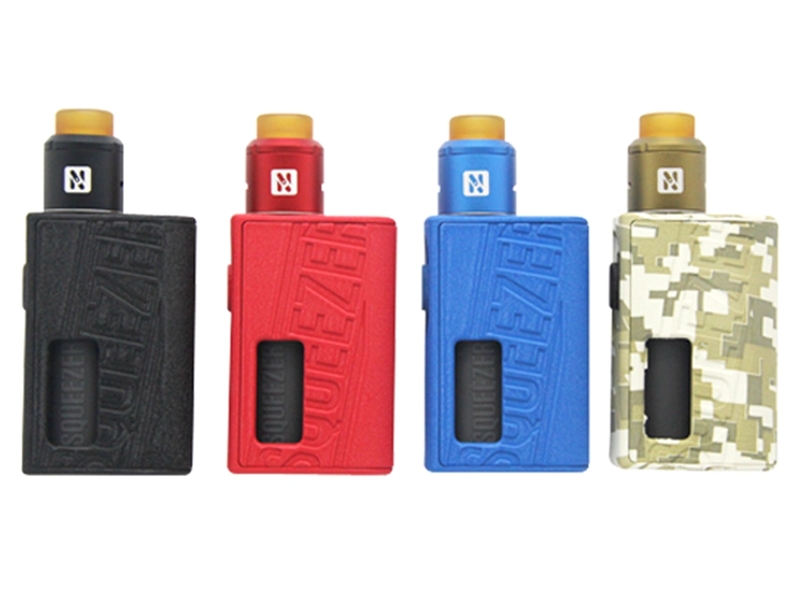 It is an extremely portable and compact TC kit consisting of Active 80W Box MOD and Amor NSE 2ml/3ml Atomizer. 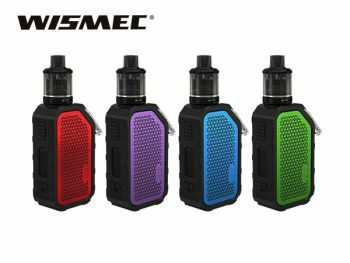 With the innovative Bluetooth technology, the WISMEC Active is not only a fantastic e-cig but also an innovative bluetooth Speaker. 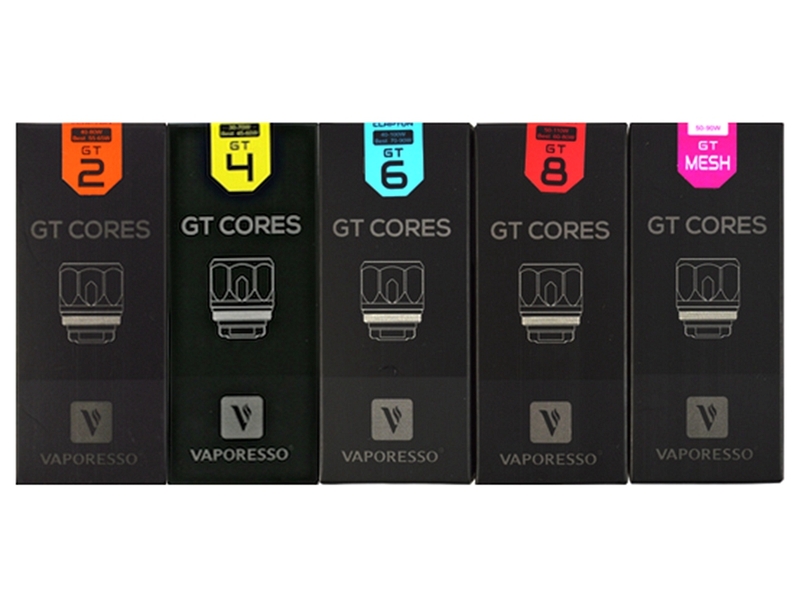 Powered by 2100mAh built-in battery, the Active MOD fires up to 80W max power with high performance VW/TC working modes. 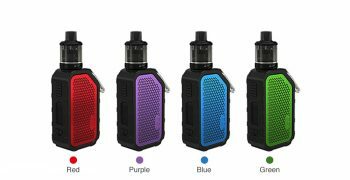 Plus the waterproof, shockproof and dustproof design, the WISMEC Active is definitely a desirable vaping device. And the newest Amor NSE atomizer, designed for both MTL and DL vaping, comes with 2ml/3ml e-juice capacity, retractable top filling and refined bottom airflow design. Together with unique WS series coils such as WS04 MTL 1.3ohm coil head for high-nicotine/ nic-salts e-liquid and new WS-M (Mesh) coil for intense flavor and huge clouds, the WISMEC Active with Amor NSE kit will bring you an unbelievable vaping. Just get it! Child Lock Version is also available.